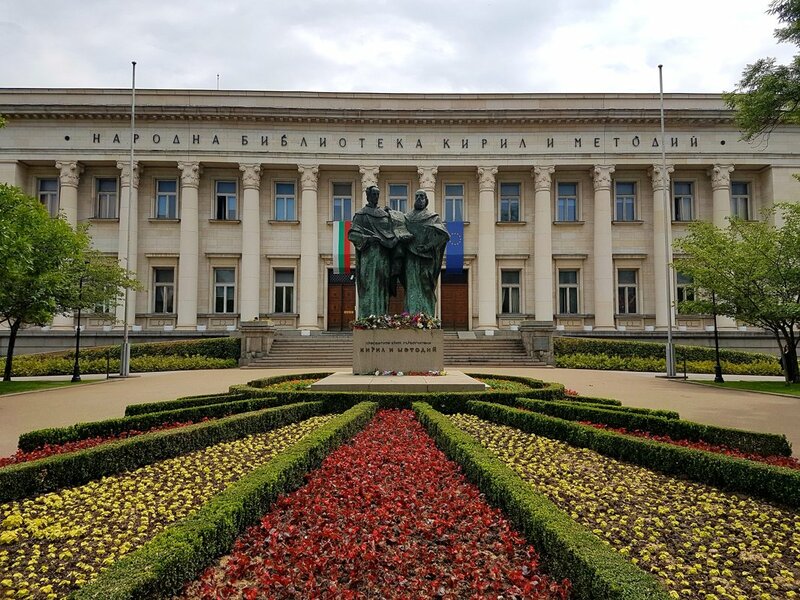 This May, early June I had an opportunity to visit Bulgaria during the period when roses are being picked in the valley of roses. What an amazing trip and experience. 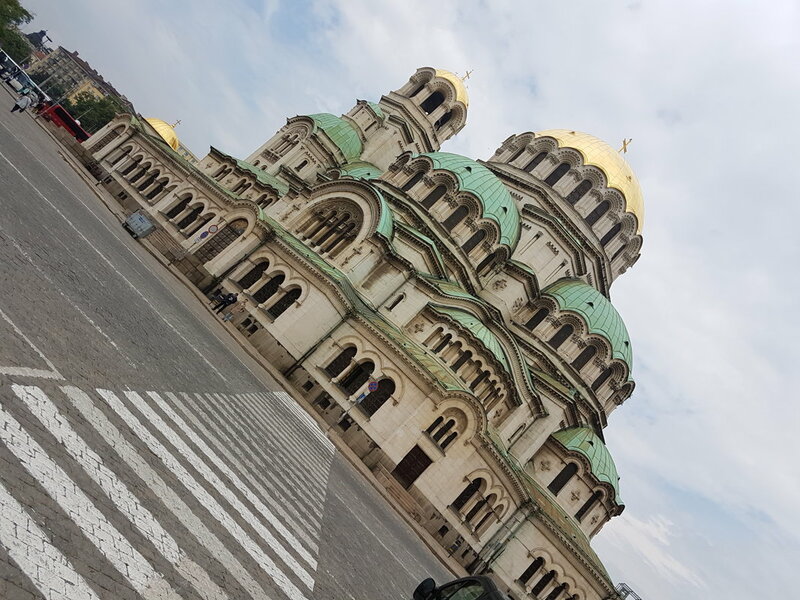 I had been intrigued by Bulgaria since I filled a test on Facebook which told me that I should be living in Sofia... :-) The result surprised me so much that Bulgaria immediately became a top country on my list. 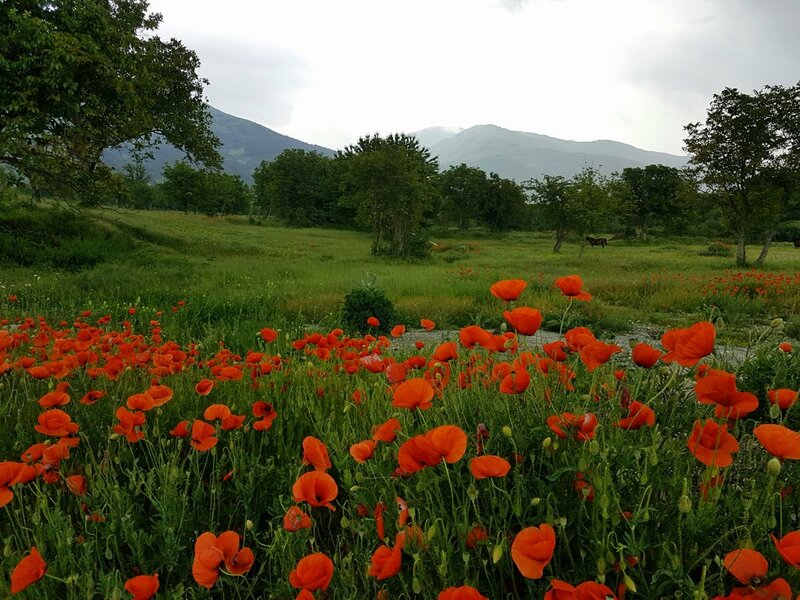 And when a friend said that she was organising a trip to the valley of roses, I did not have to think twice. 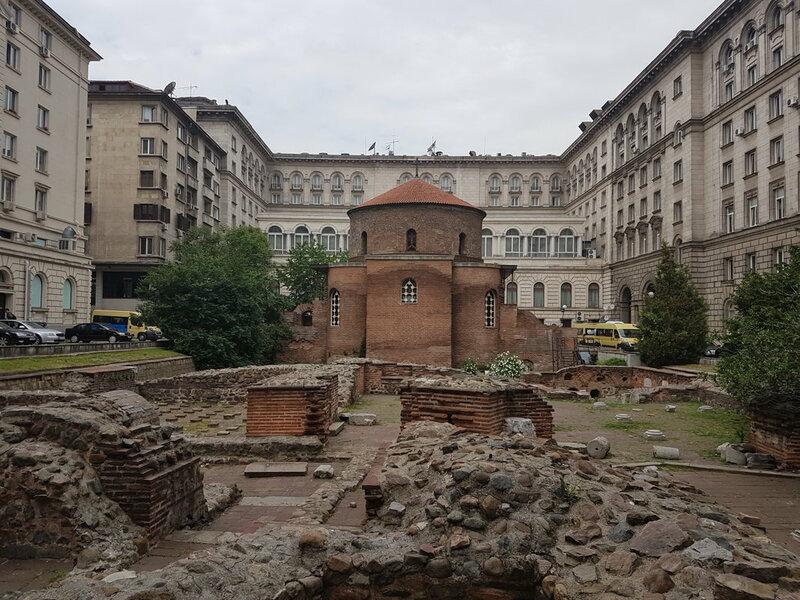 Usually I like to plan my trips myself but this time all I had to do is arrive in Bulgaria :-) Sofia indeed is a very charming city with a wonderful mix of history. 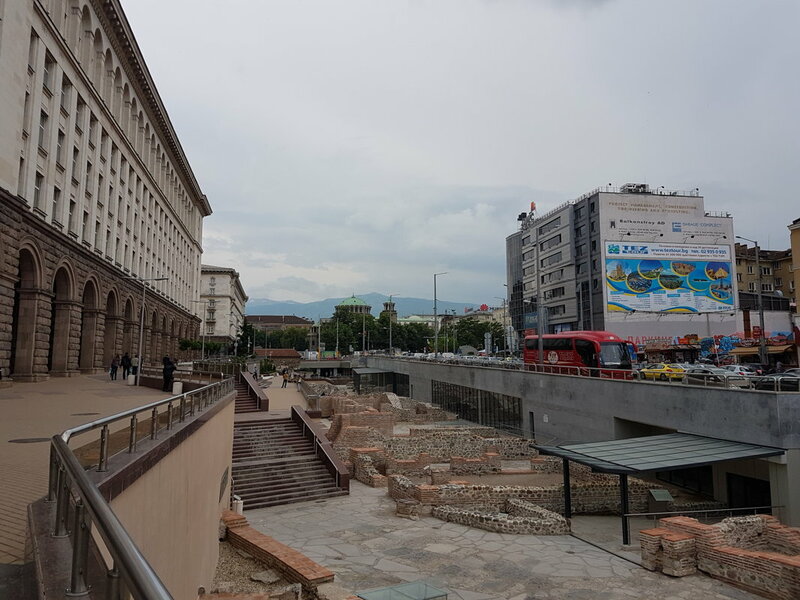 To my surprise one could see so much of Roman heritage cohabiting with the Soviet influence. 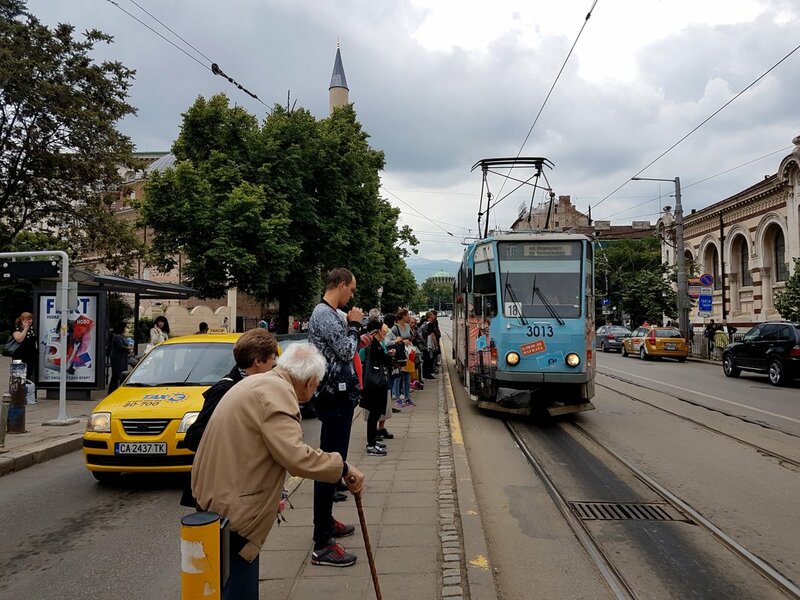 If you don't have much time to go around Sofia, go with the "free tour of Sofia" - they bring you around the city and tell really interesting stories. 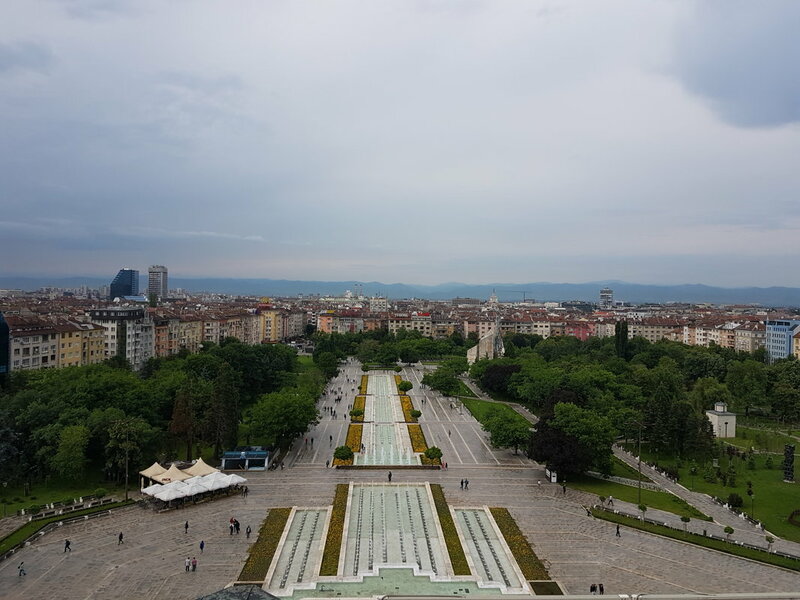 While on the tour you cannot go inside of any the buildings, so after the tour you can make a second round. And there is so much to see! I also had the privilege that my friend brought me to all the "places to be" and I could meet local people. Did I say already that the food is amazing? Did I mention that prices are amazing? 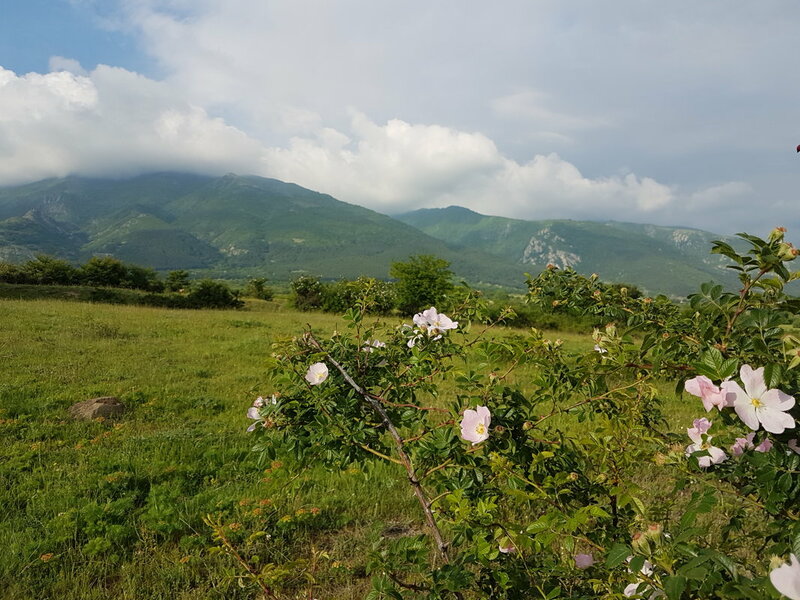 The real objective of the trip was to see the valley of roses near Karlovo. 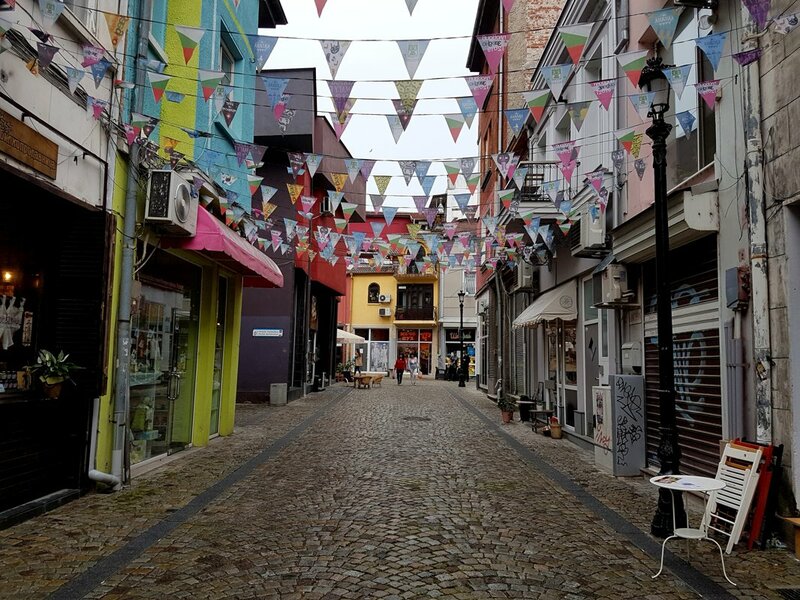 On the way we visited quickly Plovdiv - a vibrant city with so much to offer. 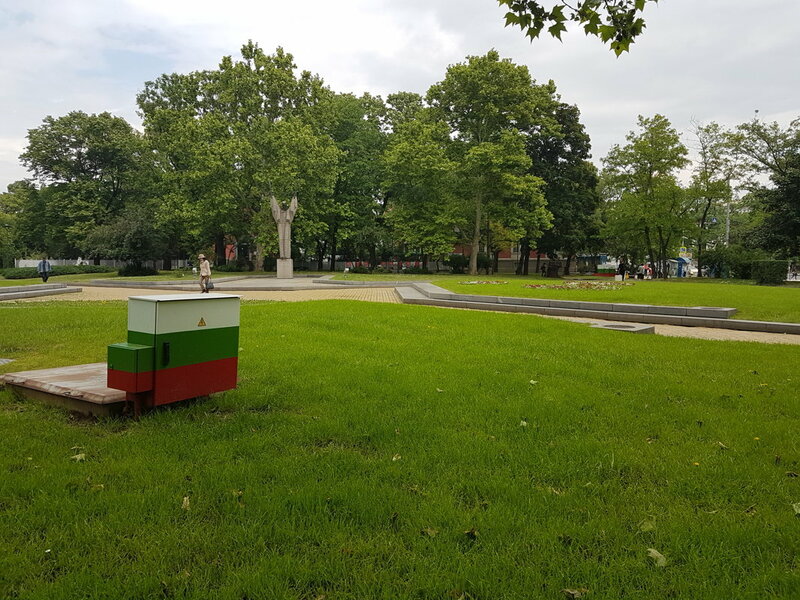 Plovdiv will be the capital of culture in 2019 and no surprise why. Lots of flights are being added, so don't miss this opportunity to enjoy this hidden gem before everybody else does. 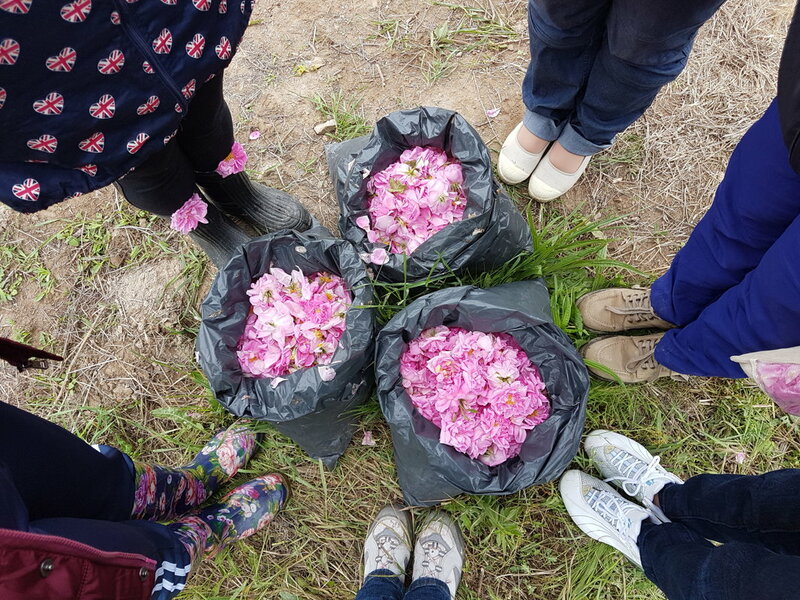 My friend's friend had arranged for us a special visit to the rose picking farm. 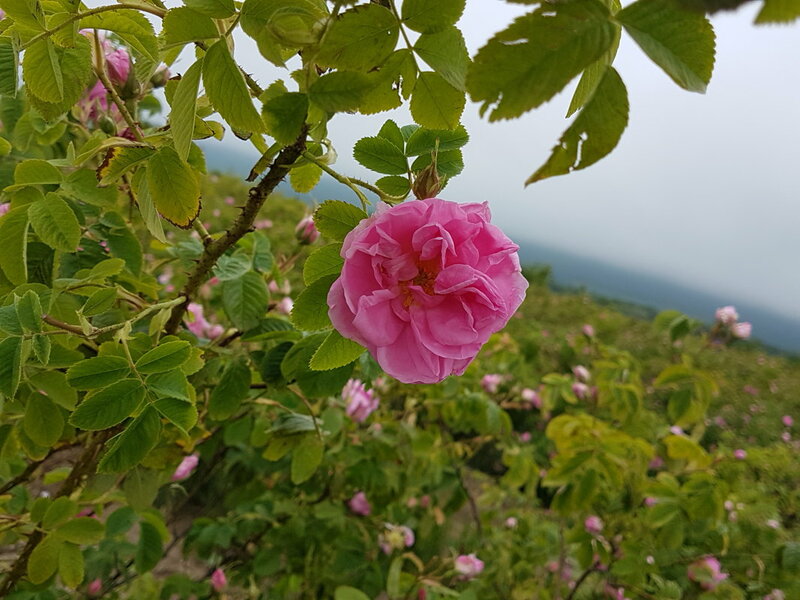 Roses are hand picked for about 3 weeks end of May/beginning of June. They are only picked in the morning from 5 o' clock until 10. 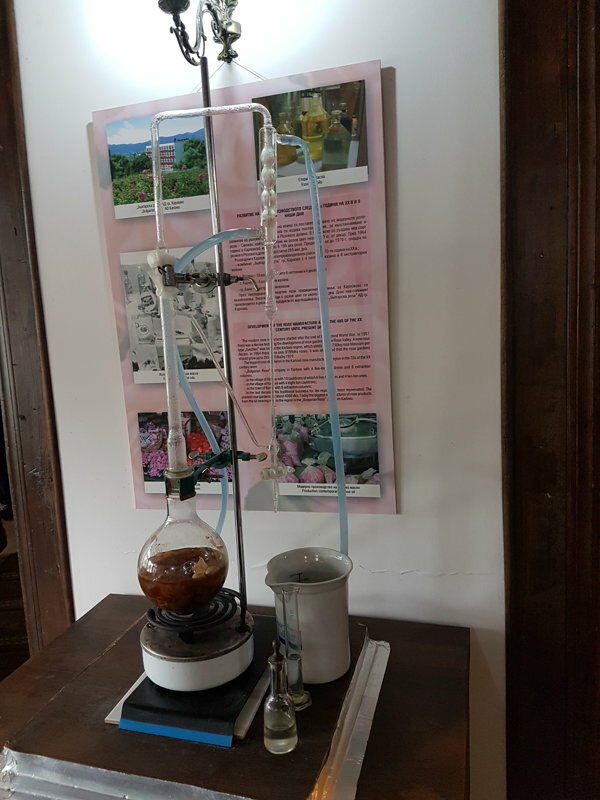 Like this they have the best oils in them; they are immediately brought to the distillery where hundreds of bags of roses become hundreds of small oil drops. 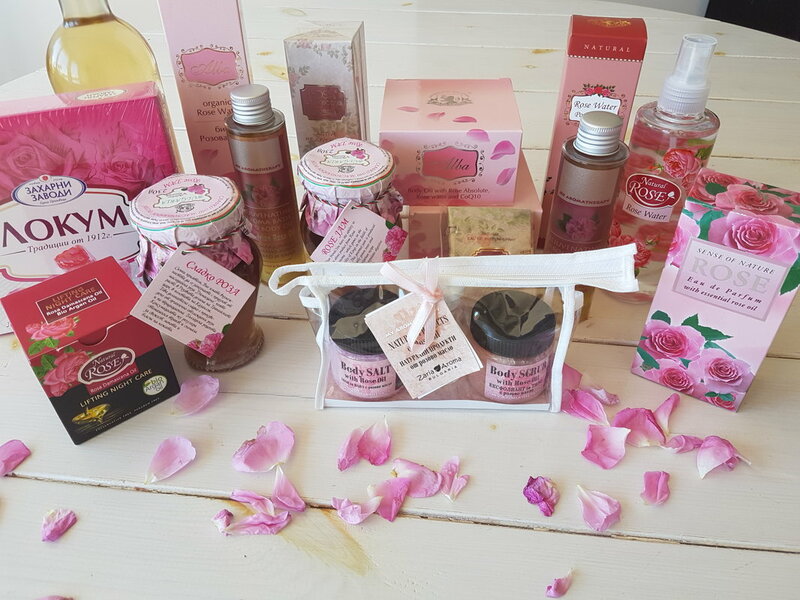 Rose oil is like local goldmine and no surprise there - the cost is the same as for gold. The rose picking process is very pleasant for the body and mind, I'd even call it therapeutic. :-) Beautiful surroundings and wonderful scent all around. The usual workers are seasonal workers and not necessarily beautiful girls in national costumes that you would see in pictures. It's not a very well paid job and the owner of the plantation tells that it's even difficult to find people who would like to do this. 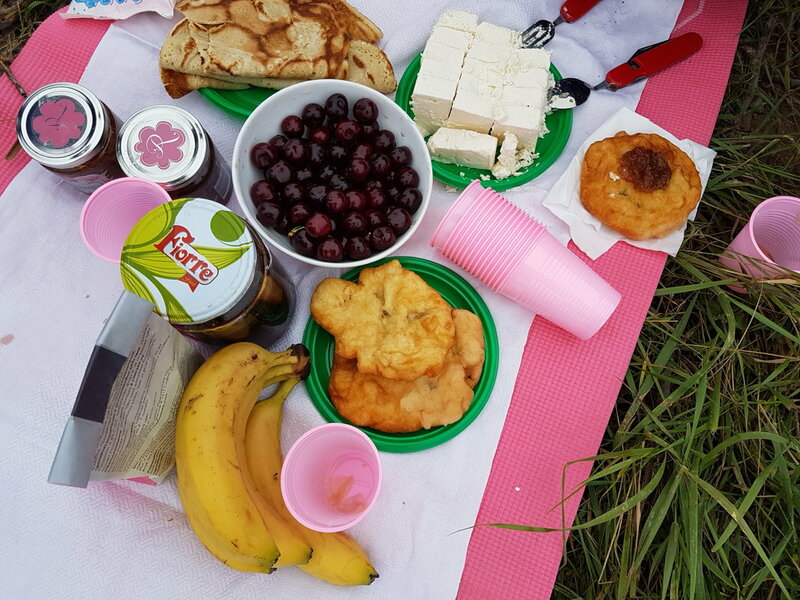 Our mini group is super motivated and, although, we even have a wonderful breakfast served just next to the field, we all enjoy the picking process. I can imagine a yoga retreat campaign in the field like that... perhaps this is a genius business idea? Ani, my friend's friend has arranged for us also massages... ohhh... so good! 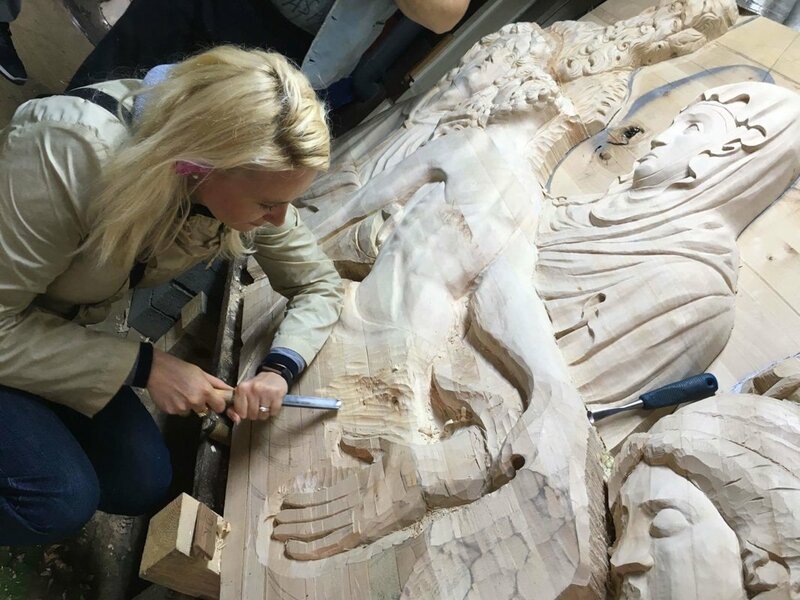 After the morning with roses we spend some time to admire a local wood craft artist and can even give a hand to make a mega icon for a client somewhere outside of Europe. That was really tough! 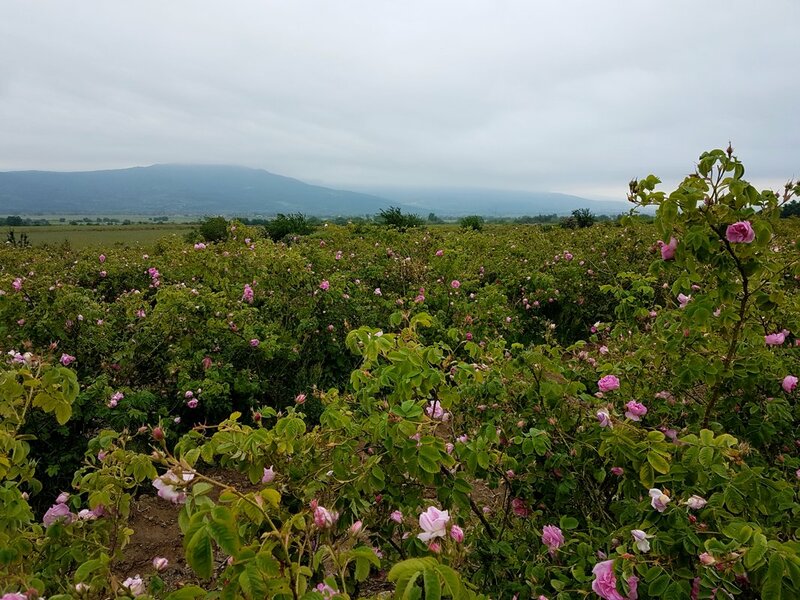 We also visit the rose distillery - Damascena. 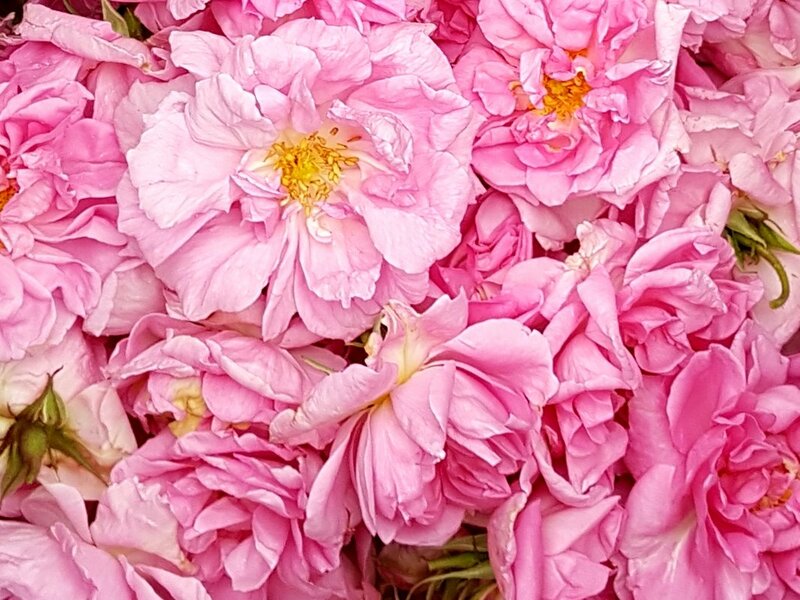 Roses in the bin bags and pink fumes and the scent are amazing! 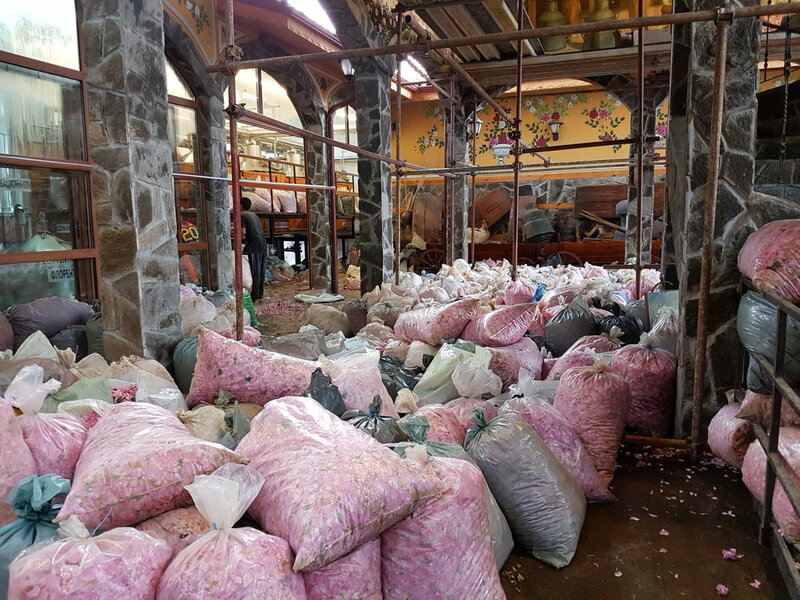 You can see how workers load the kilos of roses and how the factory works 24/7 during this period. 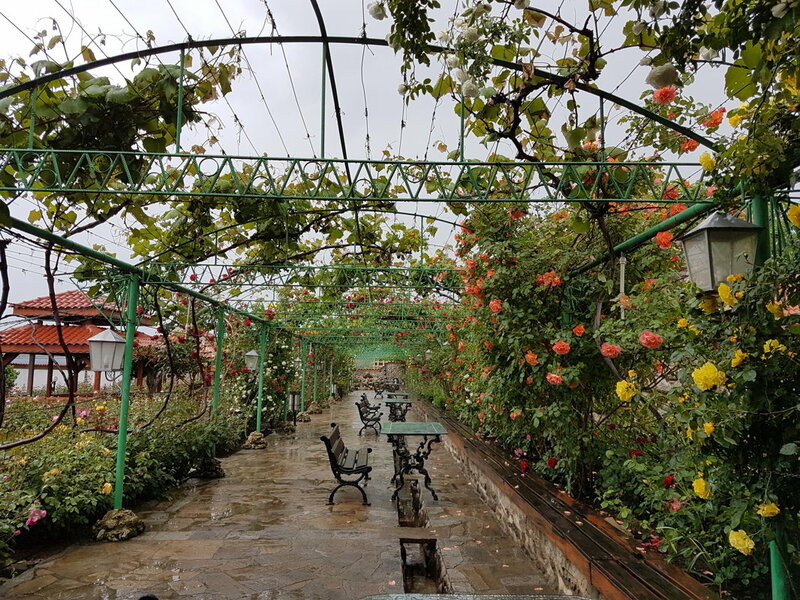 The complex also has wonderful rose garden and kind of ethnographic expo as well. Definitely worth the visit, including a lovely shop where everything is about roses and lavanda. 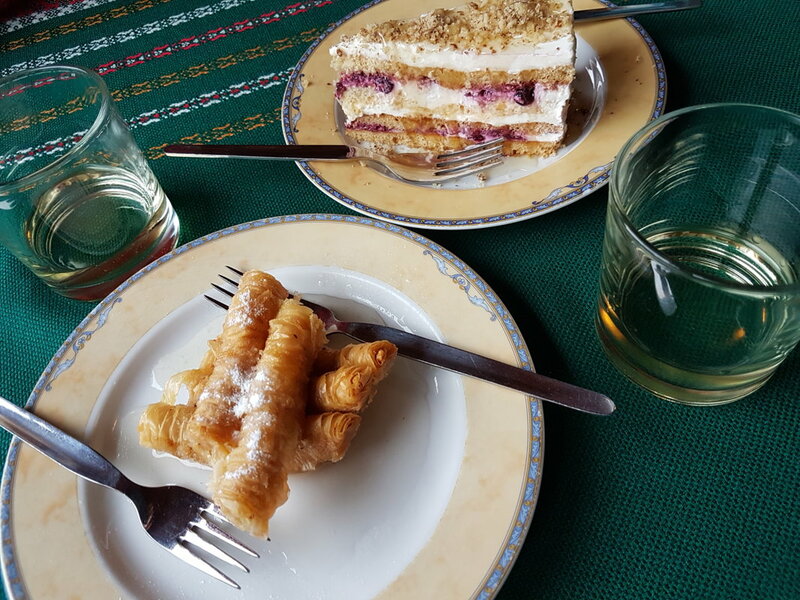 the restaurant was nice too - rose rakia and a rose cake... yes, it's roses and roses everywhere! 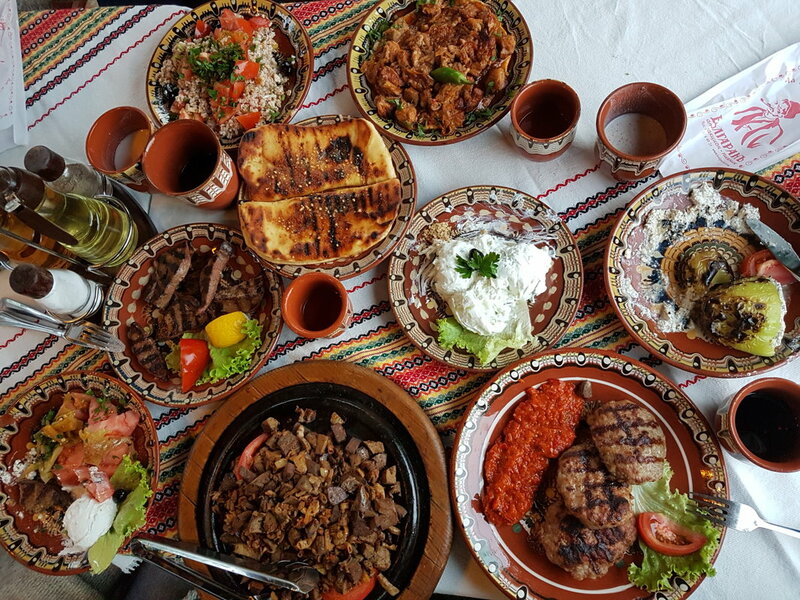 After this we head towards Kazanlak to visit a very traditional restaurant. It's huge! And although it's raining a bit, there are quite many people and on that evening there are two special performances - a special ritual of dancing on coal and a concert with popular local songs. And the food is amazing again... could really try everything :) And the dancing! Everybody was on the dance floor to dance traditional Bulgarian dances. 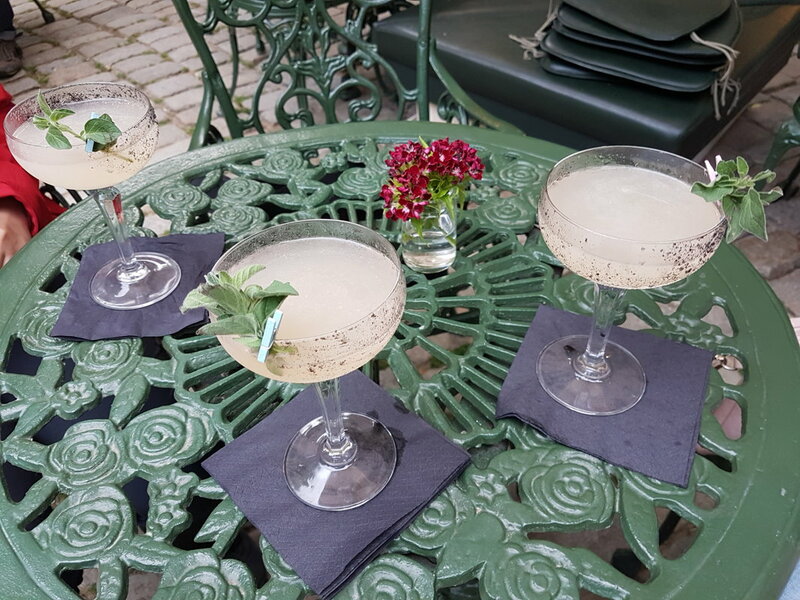 We have a quick sneak also in the herbal house - what a charming place. 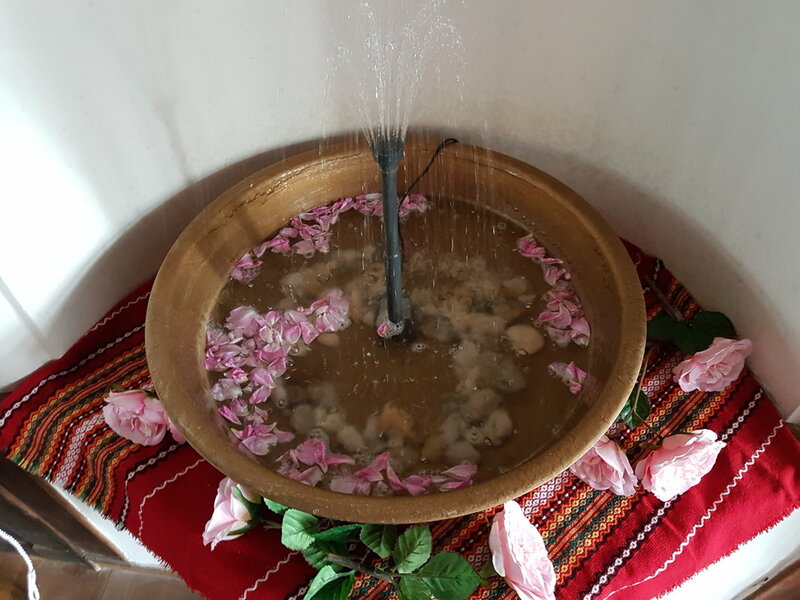 Again we can see how rose oil was made in the past, enjoy a rose water fountain and buy local hand made products. I'm definite a huge fun of the lavanda cream i got! 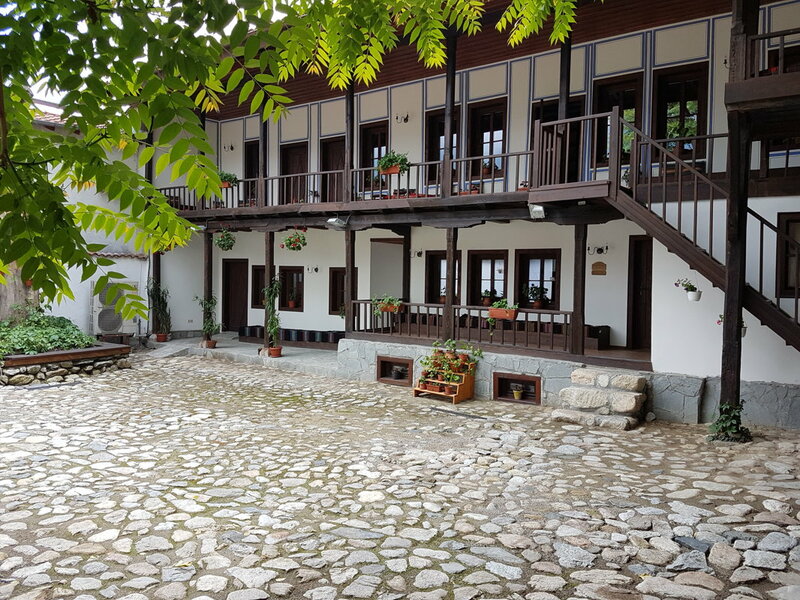 Karlovo itself is a little lovely town, some really beautiful wooden houses are renovated and in general it gives a feeling of a relaxed place to be. 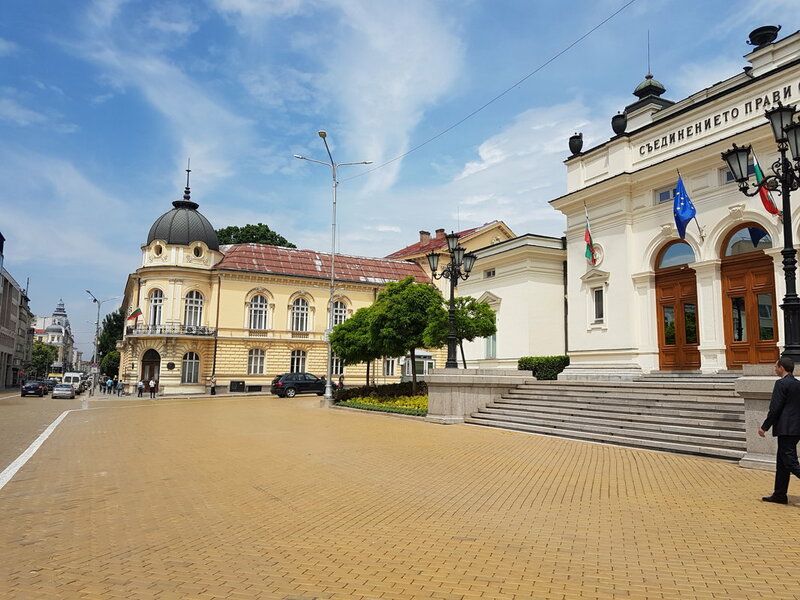 Karlovo is knows also for it's factory of guns. Locals are not very keen about talking about the topic but apparently the phrase - what is your mom doing? - Making bombs... is pretty common every day situation. 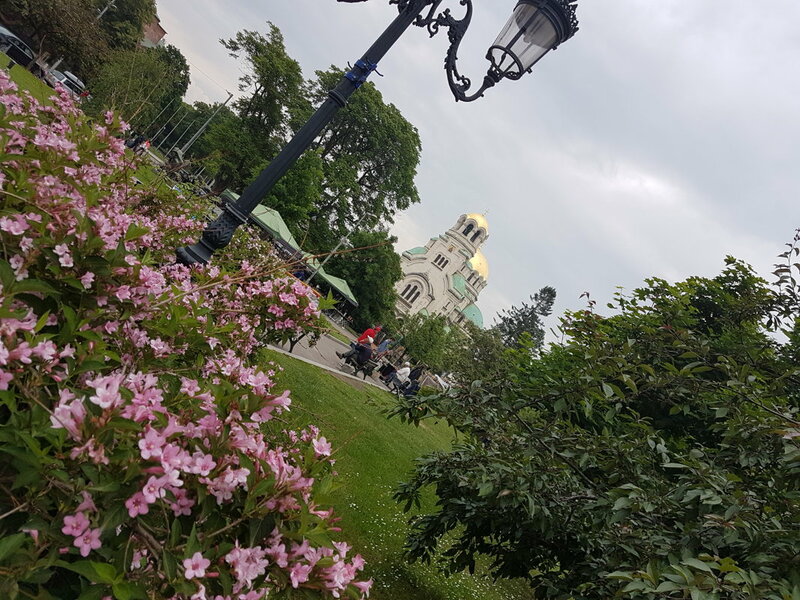 :-) Well, where is work - there is income and this Bulgarian city in the very heart of Bulgaria feels alive and kicking. 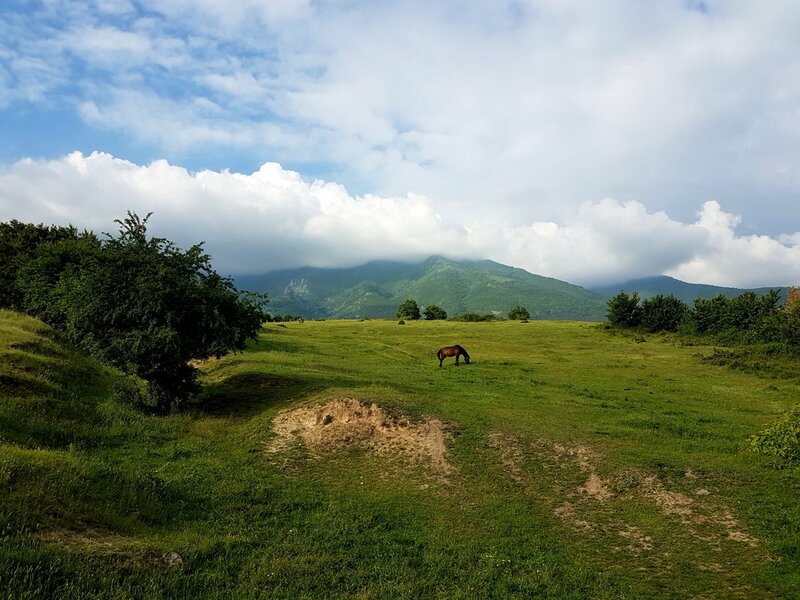 - Bulgaria is a hidden gem for sure! Cannot wait to go back. 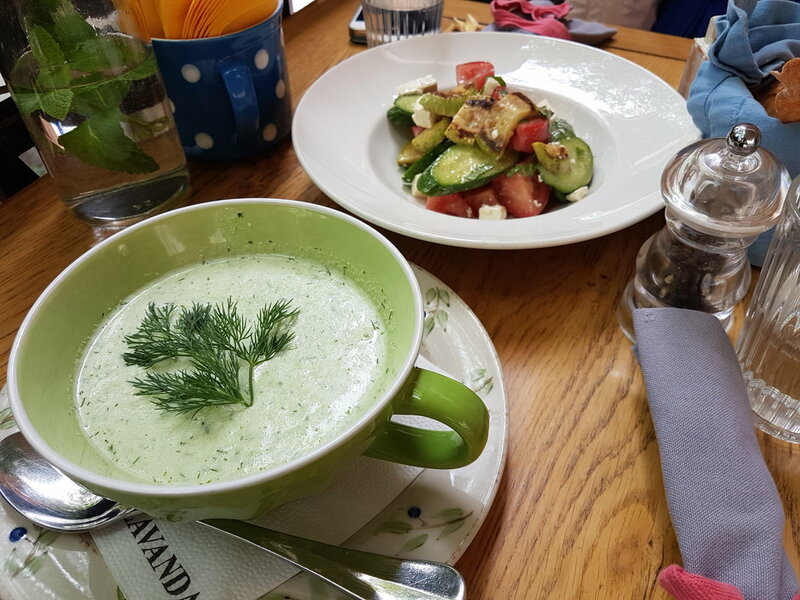 - Food is simply amazing, kebabches, luteniza, the yoghurt type of soup... everything was really fresh and delicious! - You can buy lots of cosmetics at the airport in Sofia - a perfect solution if you have only hand luggage! 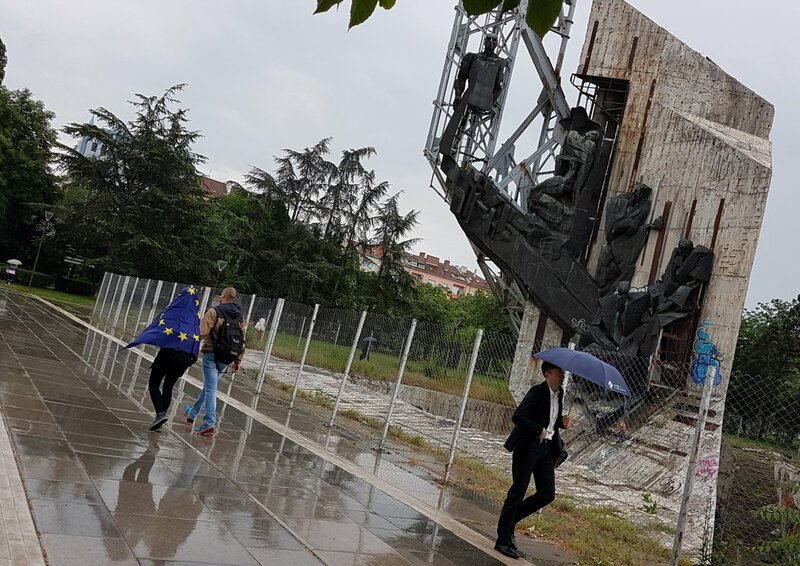 - Bulgarians are very proud to be in the European Union - you will see EU flags everywhere! 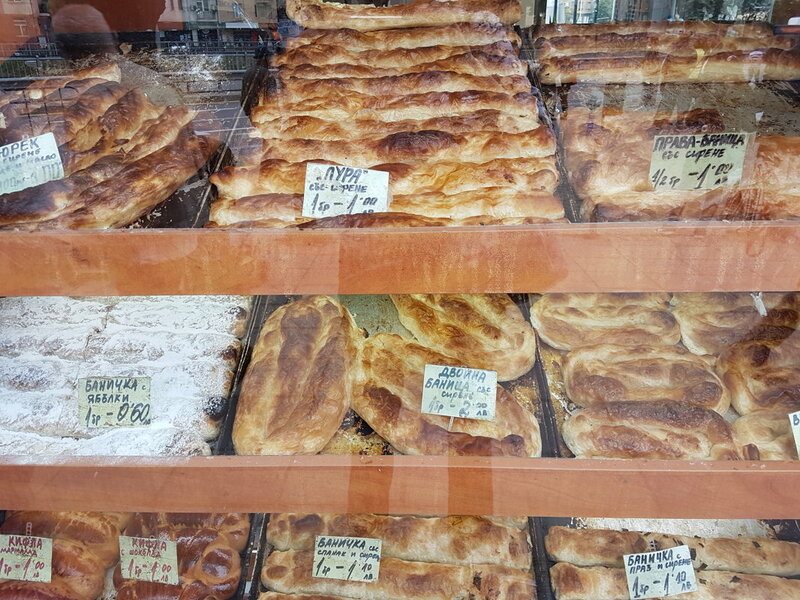 - Bulgarian flags are everywhere! Even on electricity mini stations! - The country is amazingly rich with history and traditions, anyone can find something for him/her. - And the mountains... ! And lavanda fields! My top 1 for the next visit. 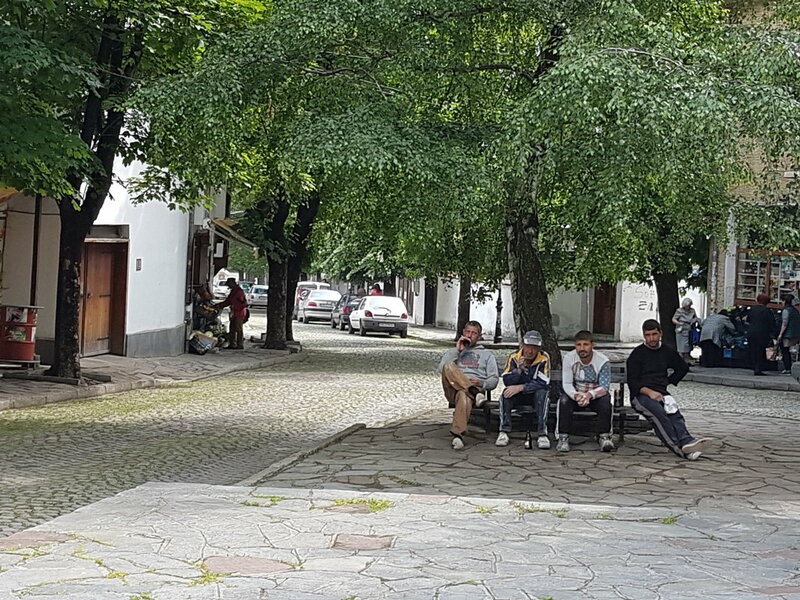 How about adding the Bansko Jazz Festival for your next Bulgarian visit, it’s a week long festival that’s all genre of music and artisans fill the town square. Thanks, Fiona, fir the tip!